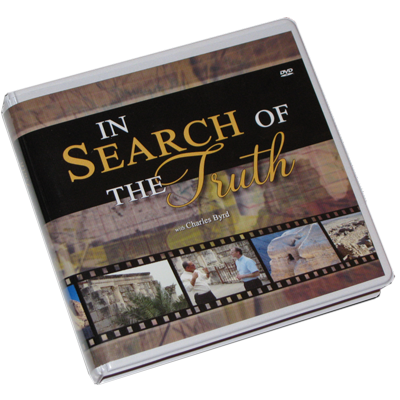 By popular demand In Search of the Truth is now available on 7 DVDs and comes in a beautiful album along with lesson helps! 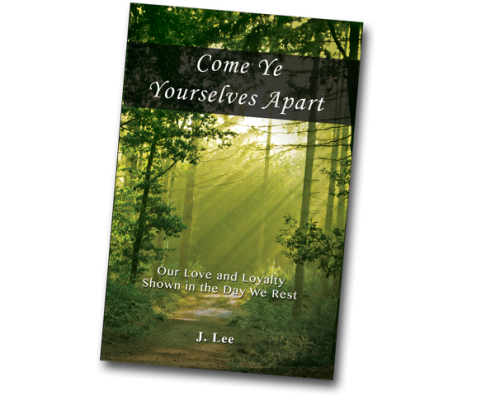 You can follow along with all the scriptures and lead your family or small group in insightful, heart questions after watching the 30-minute videos. 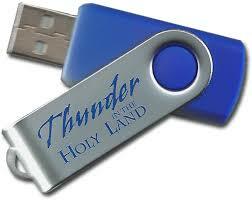 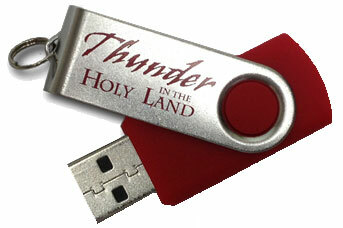 This is a dynamic and energizing way to give Bible studies, and to deepen your own walk with the Lord.